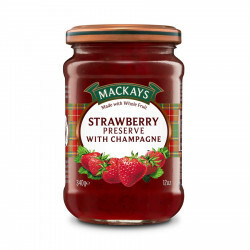 The perfect preserve mixture between strawberry and champagne! Strawberry and champagne, the perfect combination! 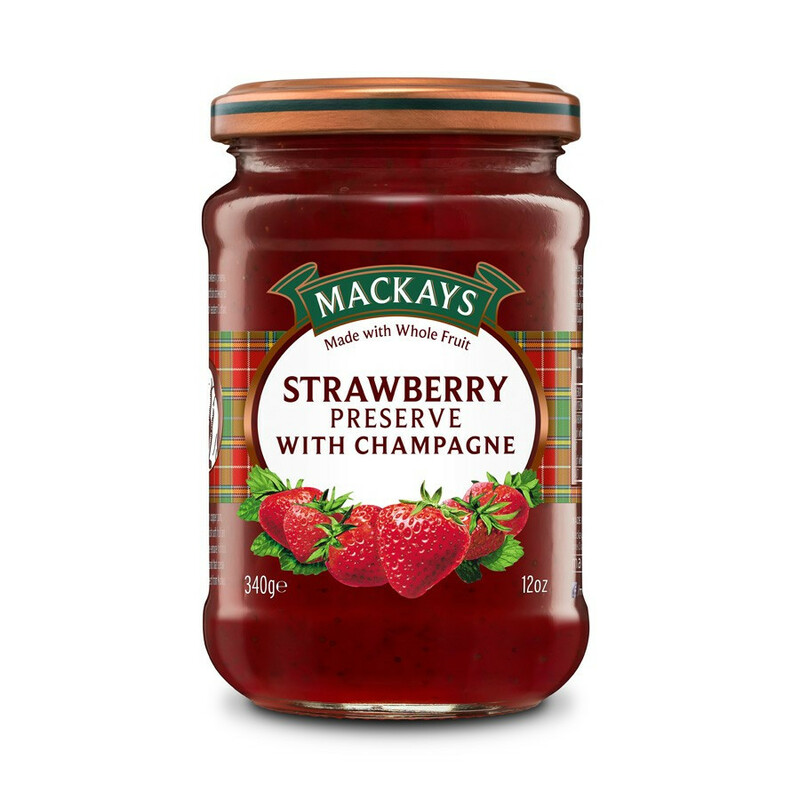 Delicious scottish strawberries mixed with champagne will fancy up your breakfasts and brunches. 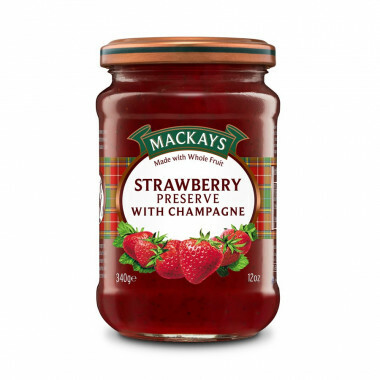 Ingredients: sugar, scottish strawberries, champagne (with Marc of Champagne) (1%), gelling agent: fruit pectin, lemon juice.